This property is located in: CHQ, Candia, Canea, Chania, Chanion, Cydonia, Hania, Hanya, Khan'ja, Khania, Kreta, La Canea, La Canee (Khania, Greece). I am interested in other Land for Development from Greece. 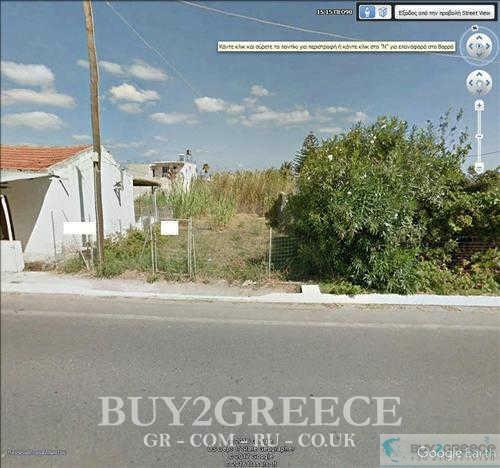 Please kindly send me more details about this Land for Development from Greece.